" Auto Mains Failure & Synchronizing Panel (AMF)"
We are one of the well established AMF Panels Manufacturers situated in India. We manufacture AMF Panels like Automatic Mains Failure Panels etc. 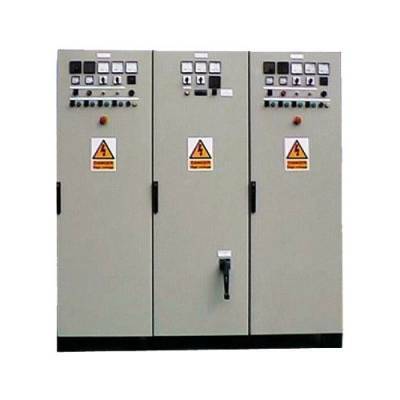 Our Auto mains failure panels are used to automatically changeover from mains electricity supply to stand-by generator on failure of the mains supply. Our AMF Panels are largely used in hospitals and offices.